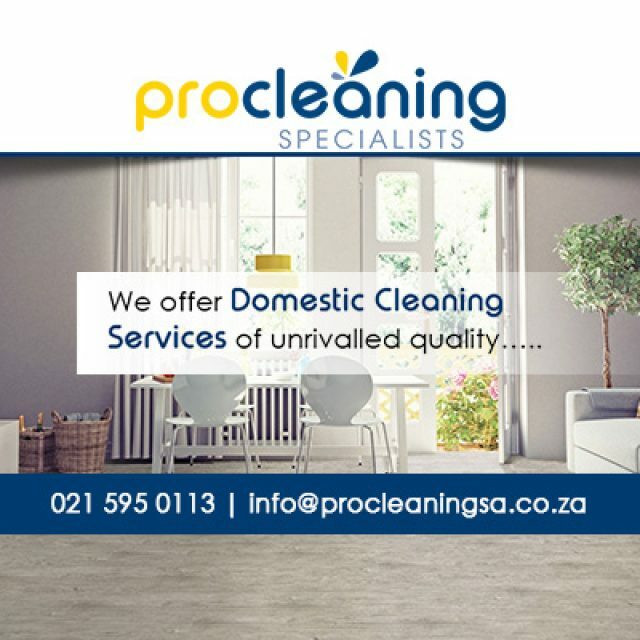 PRO Cleaning Specialists is a well-known company in the cleaning industry – we have been providing cleaning services of a superior standard for over 20 years and our clients across the Cape have come to associate our services with reliability and efficiency. 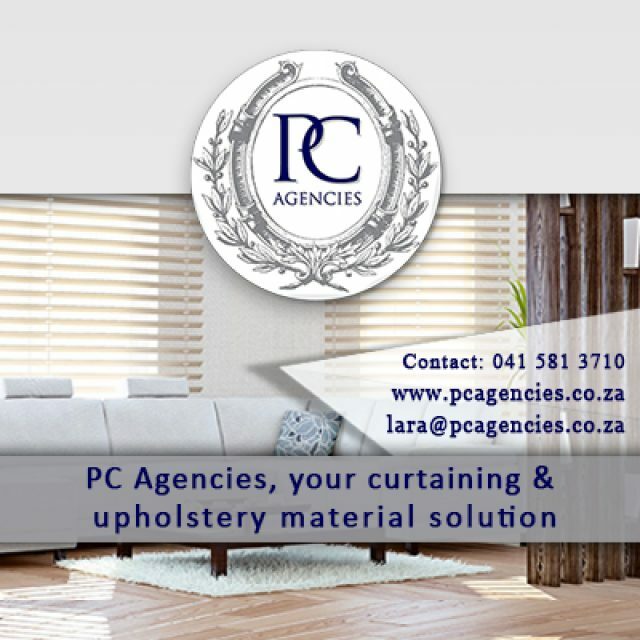 We cater to clients in a diverse range of industries and can therefore clean anything from your home to your office, or even your retail store. 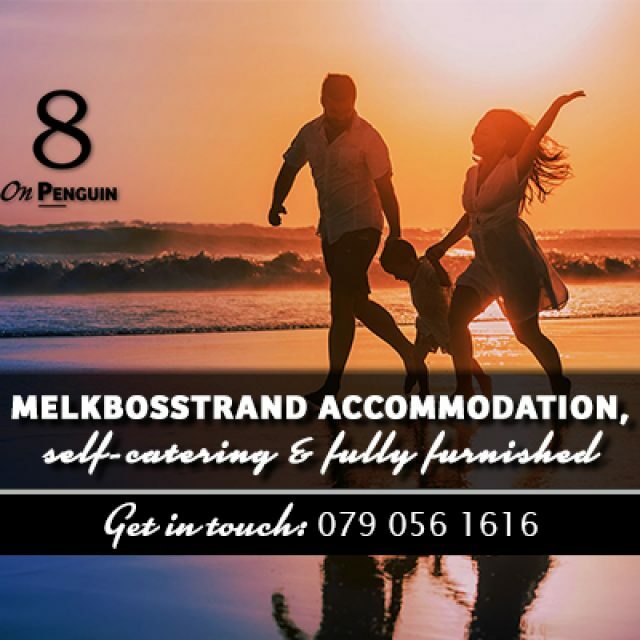 No matter your needs, we are here to assist! Because we want to maintain the high standard of our work, we make sure to only employ experienced and dedicated staff members. 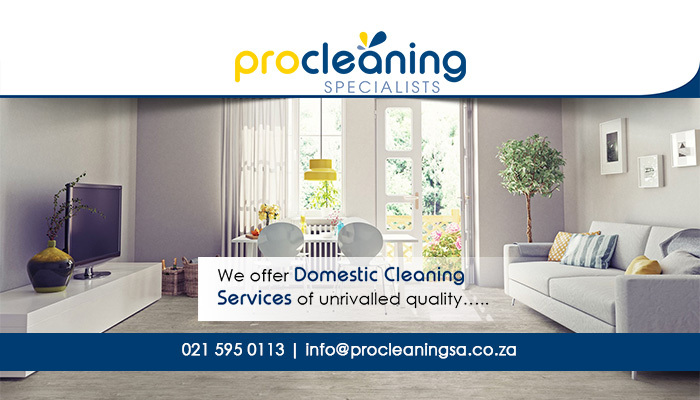 Clients can also have peace of mind about making use of our services as our cleaning teams are supervised at all times. 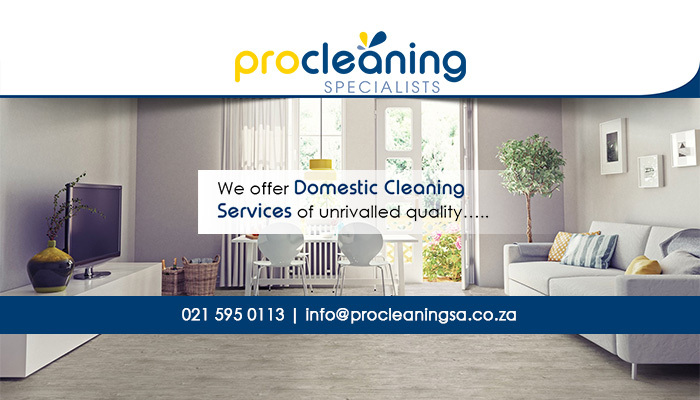 At PRO Cleaning Specialists we take great pride in always delivering unrivalled quality services to our clients. 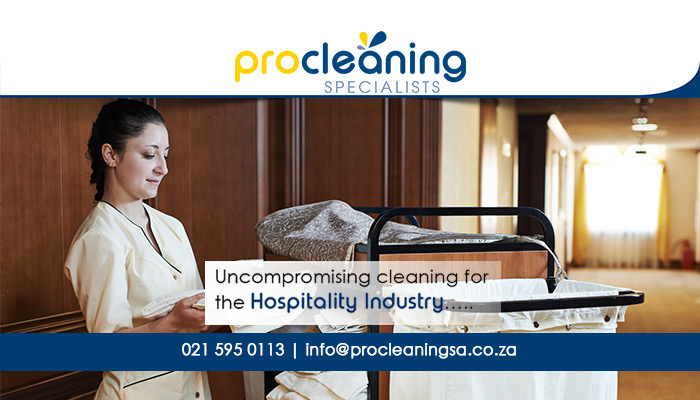 Whether you are looking for a solution to your commercial, domestic, industrial, or hospitality cleaning requirements, you can rely on us! 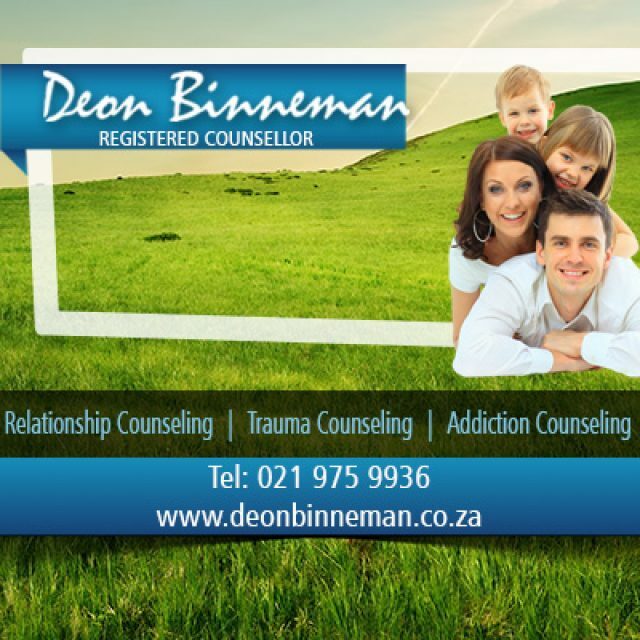 Our services are available on a recurring or once-off basis. 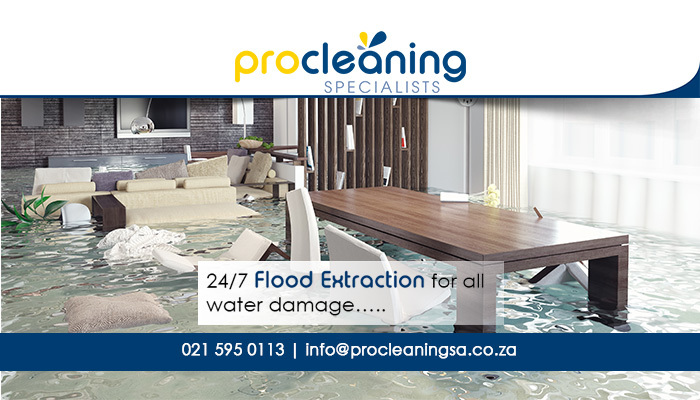 We also offer 24/7 water extraction services in the case of accidental or emergency flooding. When requested, we will come to your property as soon as possible to minimise the amount of damage caused. Interested? Please feel free to contact our team directly to discuss your exact cleaning requirements.